Whisper, the Android and iOS app that allows users to anonymously post some of their deepest and darkest secrets, may not be all that secret after all. A new report from The Guardian alleges the app tracks its users’ whereabouts – even if they opt out of geolocation tracking – and shares that information with the US Department of Defense. The report claims Whisper has developed an in-house mapping tool that allows staffers to filter and search GPS data and even pinpoint messages to within 500 meters of where they were sent. And when a user turns off their geolocation services, the company can reportedly extract their location from IP data – something that is done on a targeted, case-by-case basis. The Guardian said they learned of this practice during a three-day visit to Whisper’s Los Angeles headquarters to discuss a journalistic relationship. The publication further alleges that Whisper keeps posts that users believe have been deleted in a searchable database. They don’t collect information such a members’ names or phone numbers, instead opting to store records of the precise time and location that messages are posted. In a written statement to TechCrunch, Whisper said it does not collect nor store any personally identifiable information from users and its use is anonymous. There is nothing in their geolocation data that can be tied to an individual user and a user’s anonymity is never compromised. 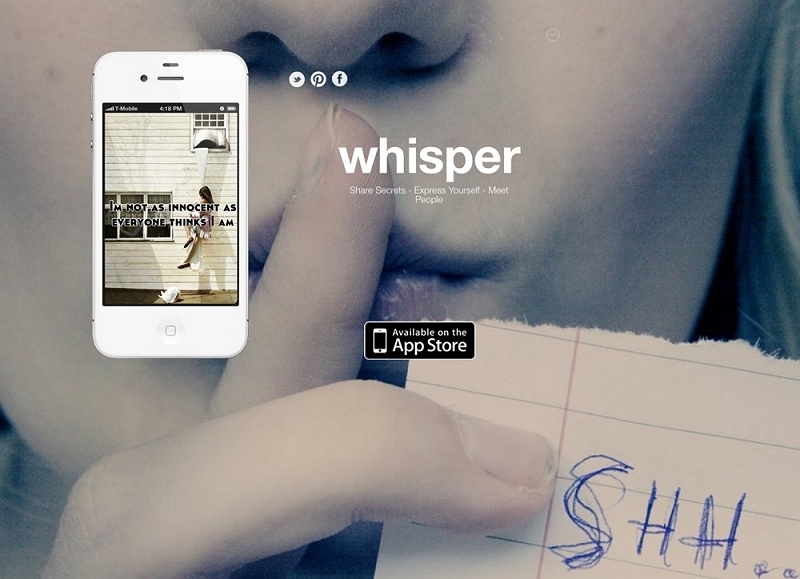 Whisper does not follow or track users, the spokesperson said. They added that The Guardian’s assumptions that Whisper is gathering information about users and violating user’s privacy are false. The Guardian further claims that Whisper updated its terms of service just four days after learning that this story would be published. The updated terms now permit the company to establish the broad location of people that disable the app’s geolocation feature. Either way you slice it, these are pretty serious claims that, if nothing else, should reaffirm the fact that none of these “anonymous” apps are truly anonymous. We’ll keep an eye on this as it develops over the coming days.